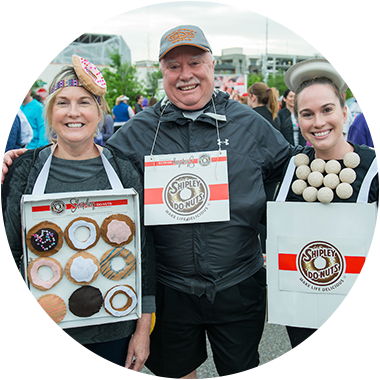 On Saturday, April 13th, 2019, Shipley Do-Nuts will host the 5th Annual Shipley Do-Nuts Dash. 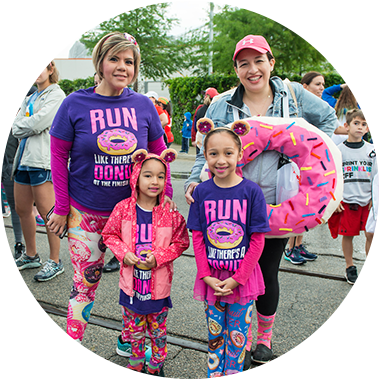 This is an exciting, family-friendly fun run, to raise money to benefit Kids’ Meals Houston. Run, walk or crawl, just come out and join us for the fun! Want to win free donuts for a year? Show us what you’ve got by dressing up as your favorite donut and enter our contest for your chance to win. Don’t miss out on the sweetest fun run in town!